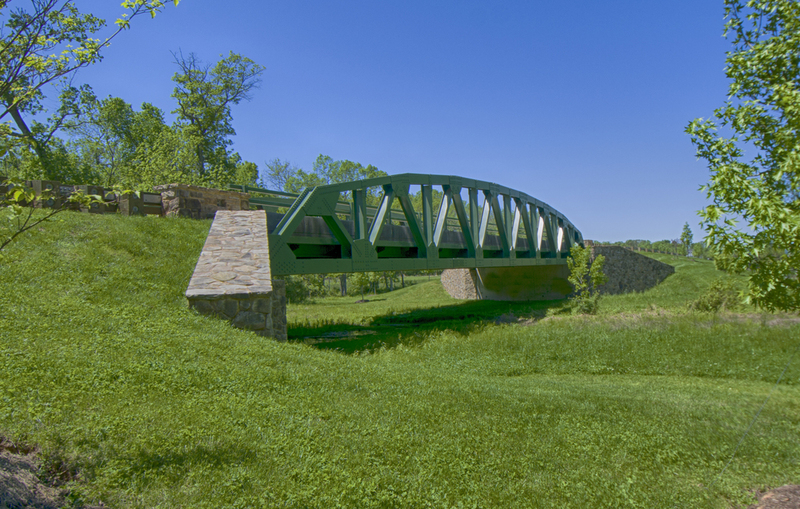 Located in the heart of Loudoun County Willowsford spans over 4,000 acres and is comprised of four distinctive “villages” interconnected within the framework of the overall community: The Grange, The Grant, The Grove and The Greens. More than half of the land in the community is designated to remain as open space. 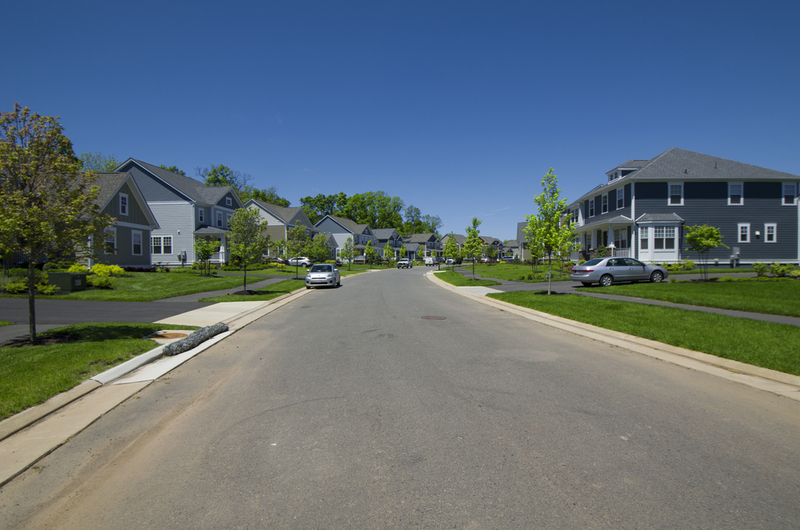 Urban has provided civil design services for the Greens and Grove villages which total 1,310 single family homes and multiple recreational areas.